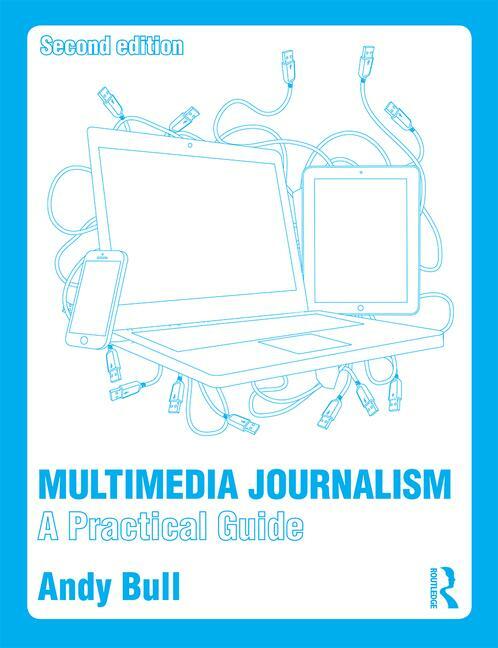 According to Judith Mitchell Buddenbaum, author of Reporting News About Religion: An Introduction for Journalists, reporting on religion is second only to education in the public's ranking of importance. Yet it tends to turn up last in audience satisfaction surveys. So that’s a third good reason to choose it as your beat. Be a great political reporter and you’ll be among many others who are really good at their jobs. Be a great religion reporter and you’ll stand head and shoulders above many of your rivals. And there will be plenty of stories for you to shine on, because religious faith is a factor in many of the big contemporary issues– from the international right down to the local level. The war on terror is the obvious one, but there are plenty of others, such as the debates about assisted dying, stem cell research and even science education in schools. In the UK, politicians are reluctant to talk openly about their faith. In the words of Tony Blair’s former spin doctor, Alastair Campbell: “We don’t do God”. In the USA, the Religion Writers' Foundation has produced a great online resource called Reporting on Religion: A Primer on Journalism’s Best Beat, in which it is said: “Religion can enrich your stories by explaining people’s motivations and providing details that can transform run-of-the-mill reports into surprising or provocative narratives. "Religion shapes people’s actions and reactions in very private and very public ways across the range of news and features. Without it, you’re often not getting the whole story. “Faith and spirituality are a powerful undertow in so many of the stories of our day. Too often, that undertow remains invisible to media audiences because journalists don’t acknowledge its persistent pull. But while religion matters to many people, it matters less to many journalists and journalistic organisations. The BBC’s Roger Bolton puts the case here for why it should matter in the corporation, and in British journalism, and there’s a great video on the point which I’m not allowed to embed, but which you can watch here. He says: “Journalists tend to be sceptical of religion and those for whom spirituality is important. “That's understandable to an extent. Journalists work with evidence; they want proof; want to see things with their own eyes. Faith and belief are the antithesis of that mindset. This blog post from a BBC editor demonstrates how religious news can lose out to other stories in the schedules. Despite the need to understand religion as a factor in many stories, many reporters acknowledge they don’t know enough about it. Less than one-fifth of reporters called themselves “very knowledgeable” about religion in a survey by the Knight Program in Media and Religion at USC and the Ray C. Bliss Institute of Applied Politics at the University of Akron. Not surprisingly, it's people of faith who feel most strongly that religion is badly reported. Most faith groups had a grievance about how they were covered. “Minority voices within Islam articulating extreme points of view are thought sometimes to receive disproportionate coverage that harms the image of the faith overall…. “Many Jews perceive coverage of the Middle East conflict to be hostile to Israel and, by extension, to them as a faith community. Recently, an international organisation was set up to represent faith reporters. It’s called the International Association of Religion Journalists and among its goals are boosting the prominence and professionalism of religion reporting, and emphasising the need for responsible journalism that can unite instead of divide people. Will you be any good as a religion journalist? Here are a list of traits that the Religion Writers' Foundation says are essential for any great reporter on the faith beat. Check them out to see how you measure up.